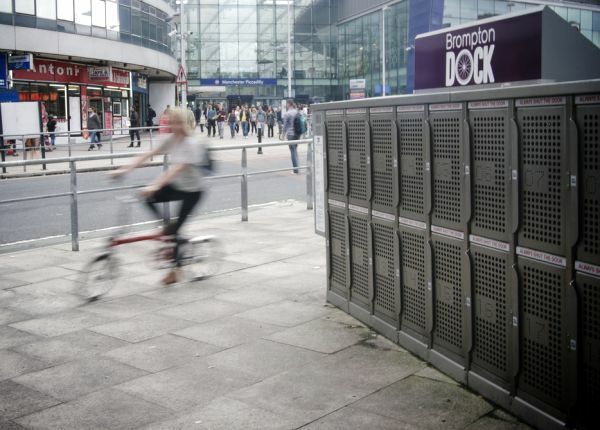 Register with Brompton Dock for just £1 and get three days of free cycle hire. 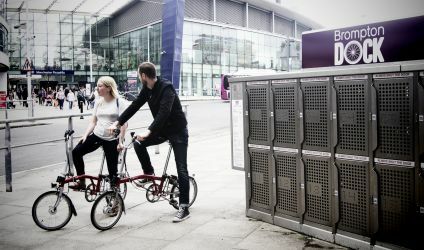 Brompton Dock – handily located just outside Manchester Piccadilly train station – offers residents, commuters and visitors the chance to explore Manchester on an iconic Brompton folding bicycle. Cycle the city in maximum style with minimum expense – this special offer gives three days free hire when you register for just £1! A British design classic, Brompton folding bikes are the only bikes that can be taken on all public transport, even during peak times, making them ideal for commuter and business trips as well as leisure use. You’ll also swerve parking charges, fuel bills and traffic jams. So, for a convenient, healthy, environmentally-friendly and affordable way to travel around the city, give Brompton Dock a try. To benefit from this offer, individuals must register online using the code GMCC2013 by October 10th. Registration costs just £1. Once you are set up as a member your account will be credited with 3 free consecutive days of cycle hire. Brompton folding bikes are available for both long and short-term hire with a range of tariffs to suit all needs. The Brompton Dock facility at Manchester Piccadilly train station is open 24 hours, seven days a week. Explore the city on a Brompton, use one on GMCC’s #space4cycling ride or take one home for the weekend. Freedom has two wheels, give Brompton Dock a whirl!